With clients in government, corporations, and hospitality, Marilyn is known for giving people success strategies to overcome obstacles, have a more positive mindset, and reduce conflict in the workplace. 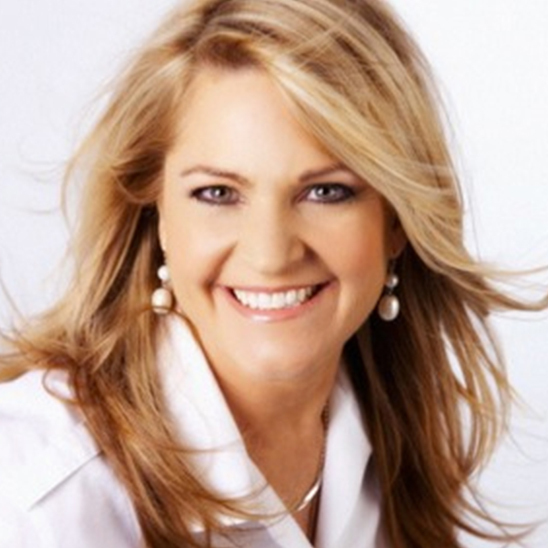 Her live presentations and her accompanying motivational books have been described as ‘life-changing’. She is a graduate of Washington State University and is currently an Artist in Residence for High Point University. Her first job in corporate America was with a finance company who saw her management potential early on and put her into an 18-month accelerated management program. She eventually became a training officer for that company writing and delivering their leadership training. Marilyn worked for a seminar company before starting her own speaking and training company. 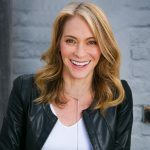 Clients that have been inspired by her keynotes include Coca-Cola, McDonald’s, the F.D.I.C., the US Post Office, and every kind of association from Candle companies to Bar Association Executives, to SHRM. 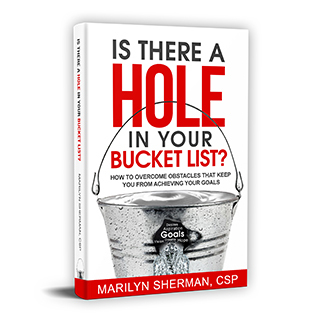 She is the author of 4 motivational books including her latest on goal-setting called Is There A Hole In Your Bucket List? Marilyn is a Certified Speaking Professional™, the highest earned designation in the speaking profession with only 12% of speakers worldwide holding this designation. She loves living and working in Las Vegas with her French Husband, Yves. She serves on the board of a non-profit after-school program for homeless and underprivileged youth called The Village of Hope and is very involved with Catholic Charities of Southern Nevada. It’s hard to lead front-row teams when you’re stuck in the balcony. It’s frustrating to lead a team when you’ve lost your leadership mojo! Everyone needs some motivation and inspiration to breakthrough to the next level. You are not alone. You know you can accomplish more with an energized, motivated team. 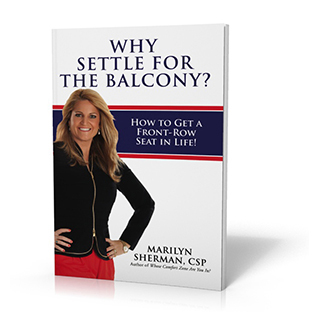 With a keynote presentation by Marilyn Sherman, you’ll learn the secrets that high performers use to be in the front-row. You’ll be able to accomplish more results, achieve bigger goals, and overcome fears and insecurities that don’t serve you or your team. 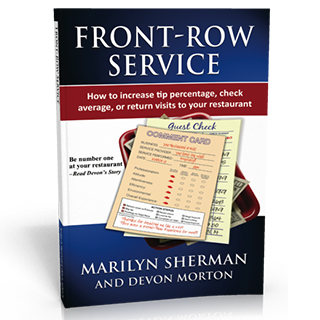 Call today to discuss having Marilyn Sherman motivate, inspire and usher you to your front-row! Take away value and ROI: Increased sales, increased employee engagement, motivated workforce, bigger results. No one likes conflict and it’s not fun having to confront employees on their behavior. How do you let someone know they need to improve without having a constructive conversation escalate into workplace drama? You need to know what to say, when to say it, and how to say it in order to resolve potential conflict situations before people get too upset. 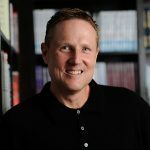 Plus, teams are so much more effective when people are straightforward in their communication without harboring any resentments from past unresolved conflict. 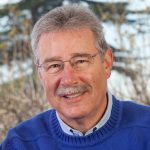 This workshop will have you walking out knowing that you have the tools to keep your cool when confronting others, or even when you’re being confronted by someone else. Oh, and by the way, you will now know what to say to the bully so they won’t bother you again. You will be able to tell it like it is but in a way that brings people together and not alienate or divide. Take away value and ROI: More clear communication, less conflict, higher performing teams. If your organization isn’t going through some type of change now, it means one of two things: You have already gone through a major change, or you are about to! When people are asked to change; they become a Victim, a Vacationer or a Volunteer. Obviously if they choose to be a Victim or Vacationer, the chances of the change being successful are severely hampered. You will learn the effects of each V, and what outcome it can have on your team. This program is an interactive workshop, helping you move towards the mindset of a volunteer: resourceful, opportunistic, positive, helpful, open-minded and vision oriented. Sounds better than being bitter, resentful, helpless and sabotaging! Prior to this workshop, plan on supplying Marilyn with your current vision – so the program can be about YOUR change. She will start with what the change means and what can be done to navigate the change more successfully. Take away value and ROI: Quicker time to success when change is implemented, less stress during change, more open communication. ⁦@reedNews3LV⁩ For my 50th birthday my French husband surprised me by flying my sister to Paris and joining us on our vacation. We had a blast. Today she called and asked me to send all our #NotreDame photos to her. ⁦@reedNews3LV⁩ #NotreDame The perfect backdrop in the most romantic city in the world. Thank you Paris and Notre Dame for the memories. ⁦@reedNews3LV⁩ My French husband Yves is too crushed to really talk about #NotreDame. It’s too devastating, yet he couldn’t stop watching French coverage all day. #Heartbreaking. Way to go ⁦@HomeDepot⁩ !